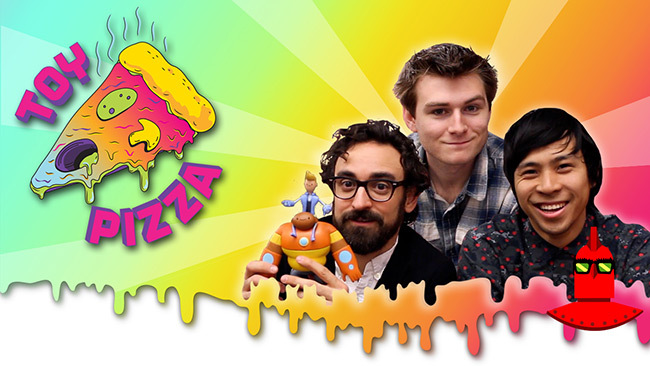 May 2015 - The Toy Pizza series on YouTube has a new episode online! Episode 67 features the ThreeZero Titanfall Stryder mech and action figure. 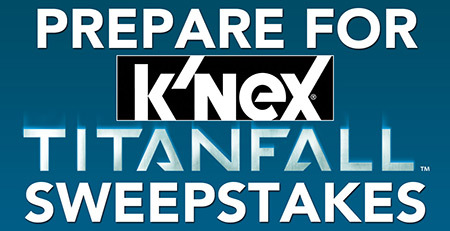 K'NEX® Announces The "Prepare for TITANFALL™ Giveaway"
Hatfield, PA, July, 2014 – K'NEX, the only U.S. construction toy company focused on Building Worlds Kids Love®, is excited to announce the "Prepare for TITANFALL Giveaway", a 10-day long sweepstakes running on the K'NEX Facebook® page, open to U.S. fans 13 years of age or older. K'NEX® Introduces Over 25 New Products at New York Toy Fair! Hatfield, Pa. (February, 2014) – K'NEX, the US construction toy company focused on Building Worlds Kids Love®, will be introducing its 2014 product line to retailers and media during American International Toy Fair®, being held February 16th through the 19th in New York City at the Javits Center. 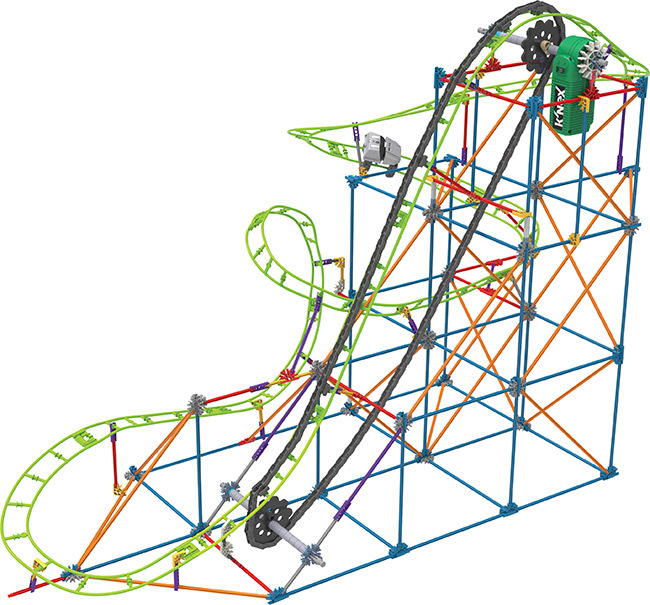 The 2014 K'NEX product line includes over 25 inspiring additions to popular product lines such as, K'NEX Building Sets, K'NEX Thrill Rides, K'NEX Education™, Super Mario®, Mario Kart®, Lincoln Logs®, Tinkertoy®, Angry Birds™, PAC-MAN® and the Ghostly Adventures, and Family Guy™. 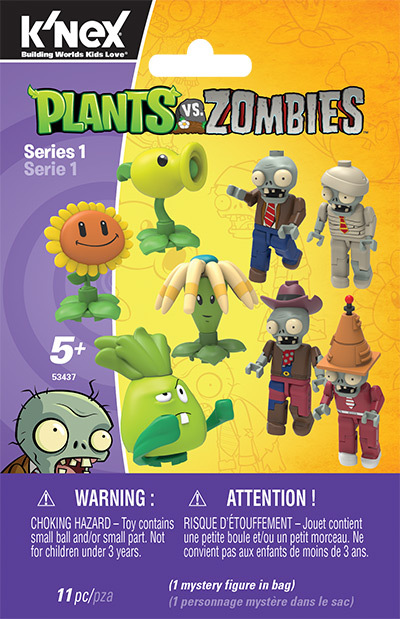 New York Toy Fair will also mark the public debut of two exciting new product lines; Titanfall™ and Plants vs. Zombies™ Building Sets. Hatfield, PA, November 2013 – One of the most highly anticipated video games of 2014, Titanfall™, will soon be transformed from onscreen play to building sets with new licensed building toys by K'NEX®. Respawn Entertainment, creator of the game which is set to release on March 11, 2014, and K'NEX, the only U.S. construction toy company focused on Building Worlds Kids Love®, are pleased to announce their new agreement to create a line of building toys based on the Titanfall video game. The relationship combines the award-winning K'NEX building system with the Titanfall World, bringing it from the digital screen to the construction aisle for the first time. With over 80 prestigious gaming awards earned before the game's launch, Titanfall is full of exciting, explosive and thrilling action, and appeals to gamers of all ages. Titanfall will be available on Xbox 360®, Xbox One®, and PC.